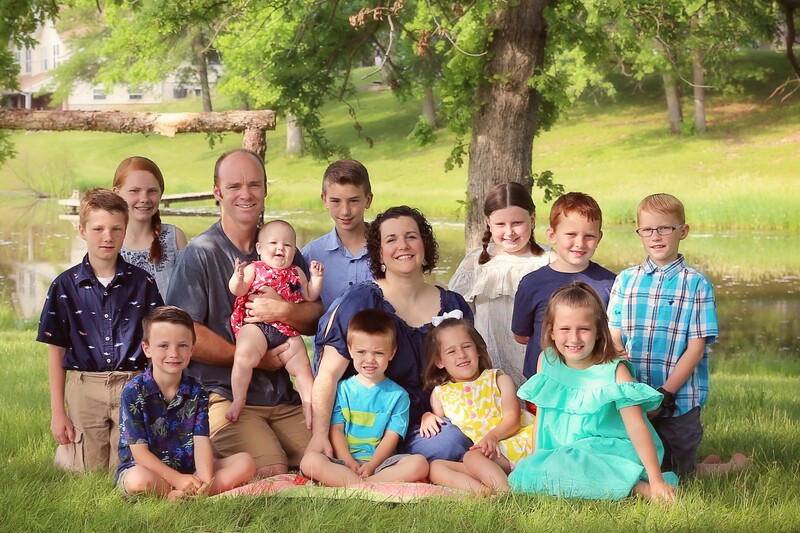 The mission of Shiloh Christian Children’s Ranch is to provide Christian homes for abused, neglected, and other at-risk children and to meet the spiritual, emotional, social, and physical needs of each child. Our staff, homeparents, and board of directors are all Christian. Shiloh homeparents care for the children in loving homes. Shiloh relies on the generosity of churches and individuals. We give refuge to all children placed at Shiloh without any fee charged to their families. We are located near the farming communities of Clarence, MO and Kahoka, MO.